On behalf of the Club Committee, I would like to announce that we will be holding an EGM on Friday 9th June at Broadwood Stadium (meeting room behind the café), starting at 7.30pm. Short for an Emergency General Meeting normally held a short notice and are usually held when you need to change a constitution, or when you need to elect a new committee member. The Club Committee is proposing to change the Club Constitution. The purpose of the meeting is to discuss and vote on changing the Clubs Legal status to a Scottish Charitable Incorporated Organisation, (SCIO). 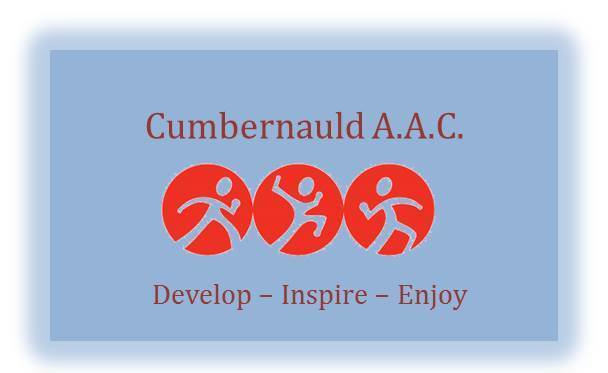 The Club Committee has been working with D&A Sports Development and Scottish Athletics to review our re-write our current Club Constitution to reflect key requirements for a SCIO application. This year will see an important transition for the Club with a move to our new home and track at Greenfaulds High School. Over the past 8 months there has been a review undertaken by the Club Committee and the Club Coaches to assess how the Club can evolve and run more effectively to take full advantage of the new Track and Field facilities. As part of this review, it was agreed to consider the benefits of changing the Clubs status to a Charity. have greater protection for the new board trustees who are responsible for the running of all aspects of the club. A copy of the proposed new Constitution is available on request to Stephen Wallace, stephen.wallace16@googlemail.com. All members who have paid there FY17 membership are more than welcomed to attend the EGM however voting on the new Constitution and the change to become a SCIO will only be for FY17 members that are 16 and over.